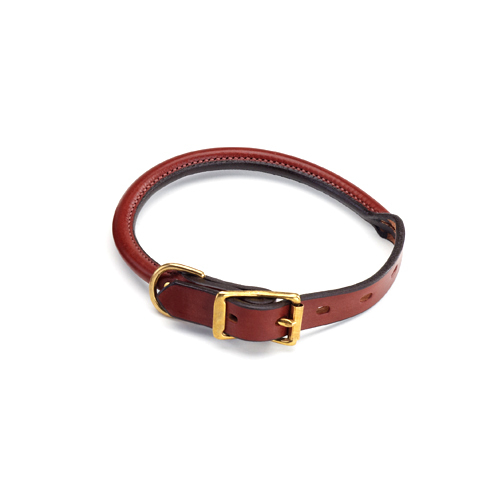 These durable, English Bridle leather collars are rolled, which provides added comfort for your long-haired dog. 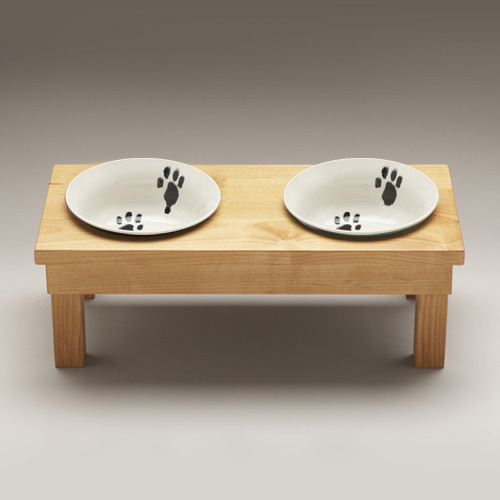 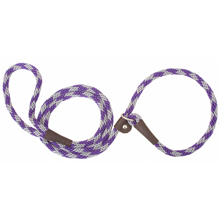 Available in multiple lengths to fit all dog neck sizes. 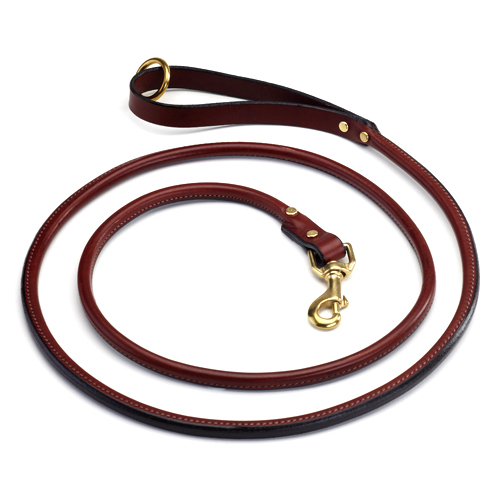 Be sure to pick up the matching rolled leather, 6-foot leash!